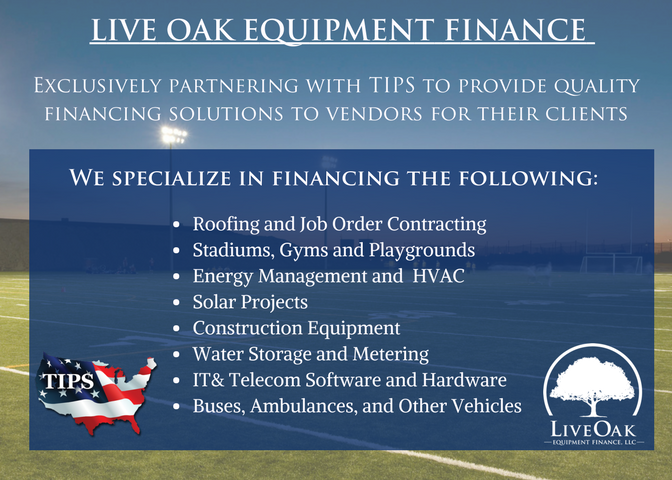 Commercial HVAC, Controls, and Sheet Metal Contractor performing Design Build, Retrofit, Repair, Maintenance along with financing. We are Arkansas's largest Heating and Air Contractor in the State providing our customers with an end to end solution. 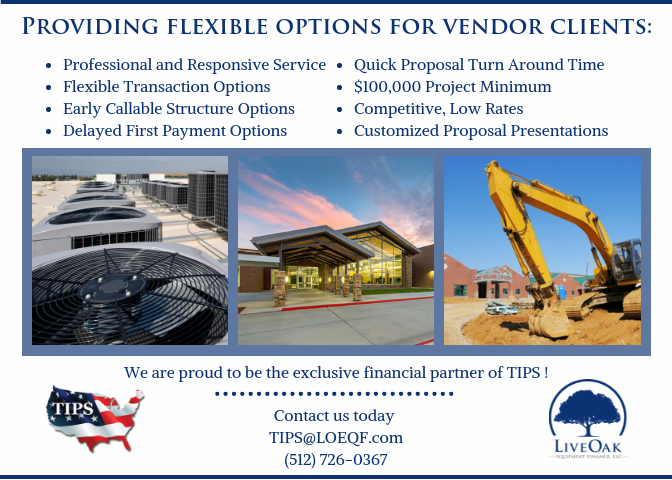 We conveniently offer a single point of contact for the complete HVAC system for the life of the project. Only one party is responsible and accountable – Middleton Heat & Air.